How to Train your Dragon fondo de pantalla. 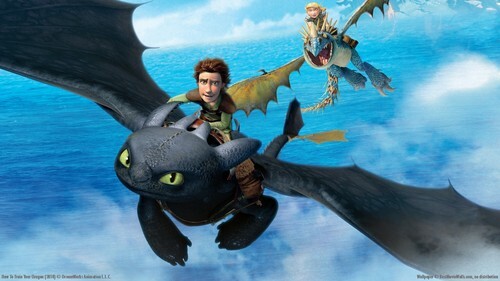 How to Train your Dragon (2010). HD Wallpaper and background images in the películas animadas club tagged: photo how to train your dragon hiccup toothless astrid stormfly dreamworks 2010 animated film.